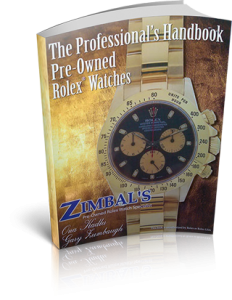 We are the proud authors of The Professional’s Handbook of Pre-Owned Rolex Watches. Now in its ninth pressing, this amazing buying guide is an accumulation of more than 40 years of knowledge and experience. Sometimes referred to as “The Rolex Bible,” this complete guide to Rolex watches is used throughout the industry for accurate counterfeit detection. So accurate, our book has been requested for inclusion in The Rolex Library- Geneve, Switzerland. 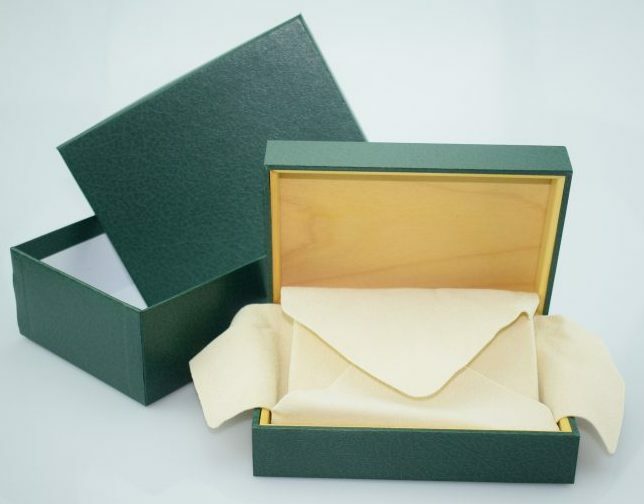 A must-have “Counter Tool” for any watch buyer. Easy to use thumbs & tabs for FAST answers. Compare watches with the aid of full-color photographs. Detailed analysis of each watch component. Accurately detect classic and current counterfeit Rolex models. Exclusive charts and diagrams available nowhere else. Our full-color photos of every modern, classic, and vintage Rolex watch make it easy to identify watches down to the smallest detail. Whether buying or selling, now you have access to the guide used throughout the watch industry!